See the Following pictures of the cushion shapes white cz stones, you'll know the difference between them. The Second one: It's 3A High quality White CZ Stones cushion shape in regular normal diamond faceted cut, It's the most popular one for the traditional cushion shape stones. The Third one: It's 5A Best quality White CZ Stones cushion shape in regular normal diamond faceted cut, the cutting & faceting is nice, much better than than 3A Quality, so the stones looks more brilliant and sparkling. Apart from these 3 different cuttings/qualities, FU RONG GEMS also make the Cushion shapes in double side Checkerboard faceted cut. 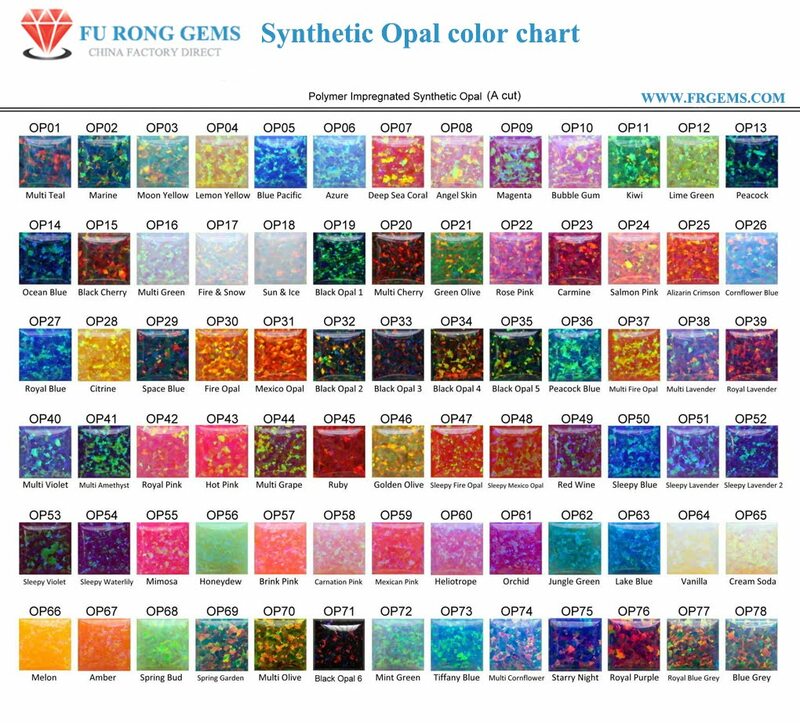 Contact us to get a free quote for the Cushion Shape Gemstones from China Suppliers and manufacturers.